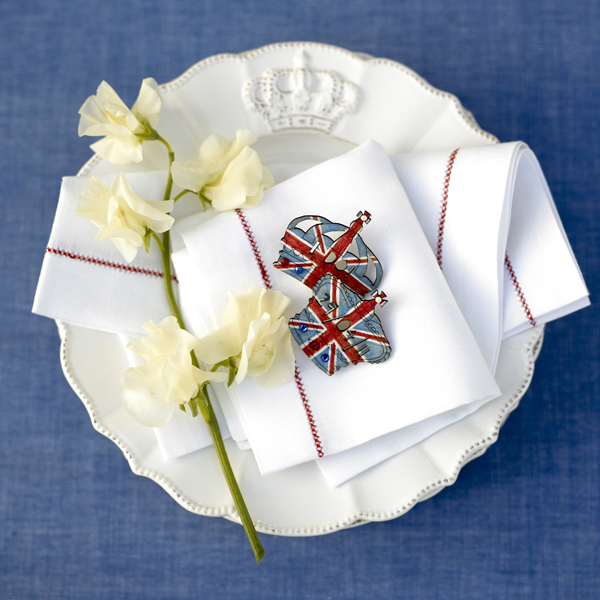 http://www.pippajamesoninteriors.co.uk/2011/featured/royal-wedding-party/, one of UK’s leading interior blogs. One of my T-shirts on TV! My friend sent me this picture and link,he was watching “Free Agents” on Channel 4, and the main character is wearing one of the T-shirts I designed for SuperSuper Ficial, London. 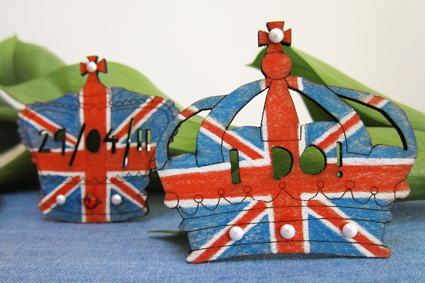 I have just added two new badges for the Royal Wedding 29th of April to my online shop!